It’s in her DNA to be on stage performing, but it wasn’t until she graduated from the Walter Cronkite School of Journalism at Arizona State University (ASU) that she realized how true that was. “I was a woman of many firsts,” says Christina. “I was the first of my generation in my family to go to college. I was the first female minority opinion editor at my college newspaper and one of the few female minority sports reporters in the business at that time.” Christina was also one of the first students to report the news and become the news. “Our campus was dealing with racial unrest and homophobia among other issues that are typical for college. 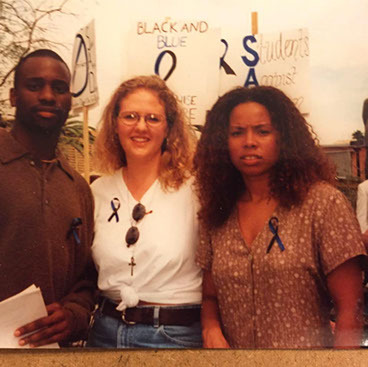 I made it my mission to unify and educate people about these issues,” says Christina.While in college, Christina founded an organization called Students Against Discrimination (SAD) where she led one of the largest rallies ASU has ever had: the Unity Rally 1996. Because of this rally, the Intergroup Relations Center, now called Diversity at ASU, was formed as a way to educate and integrate all people regardless of race, creed, color, sexual orientation, or physical abilities. “This should have been my crowning achievement yet I felt empty,” says Christina. So when she graduated, she gave her degree to her mother, who had said she was better off writing than singing. She realized that even though she had been successful, her heart wasn’t in it. “My passion was my music, and I finally went to pursue that,” says Christina. Over the last ten years, Christina has acted in music videos, radio promos, public PSAs, commercials, game shows, infomercials, hosted a variety of cable TV shows, and has been featured in Glamour and Allure Magazines. In 2008, her hit song “All About Me,” co-written by Eddie Hedges (Founder of the 80s pop group, Blessid Union of Souls) was a finalist in the USA Songwriting competition. In 2009, she returned to her musical theater roots working with directors Jonathan Slavin (Better Off Ted) and Tom Pardoe (Best in Drag). 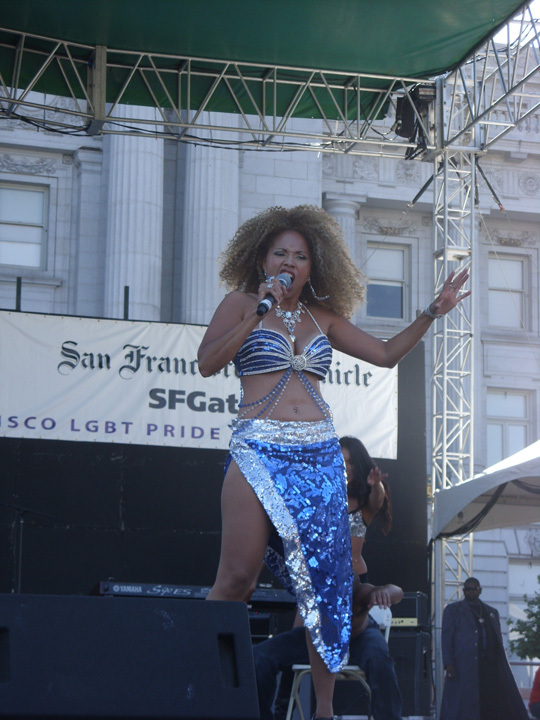 In June 2010, Christina performed on San Francisco Pride’s Main Stage with the BackStreet Boys, Rose Royce, Andy Bell, and Martha and the Motels. The music kept calling and Christina went back to work on a new solo album. 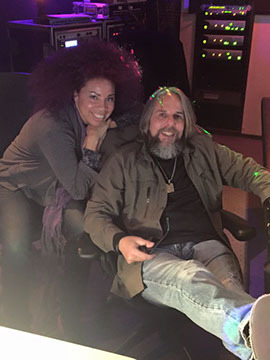 She returned to the studio working with various producers including David Reitzas on her third album. “They say three times is a charm,” Christina smiles. “I’m all about that. This album continues to express my growth and my belief that we are one and united anything is possible. 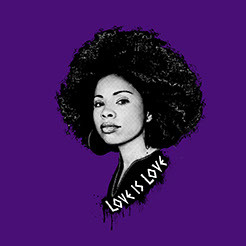 It’s still soulful, inspirational and has some added dance tracks that take me back to the days of disco when Donna Summer was Queen of it all.” Her single “Love is Love” was released in April of 2016 and was produced out of Westlake Studios. “I have been championing the right to be who you are for years.” said Christina. 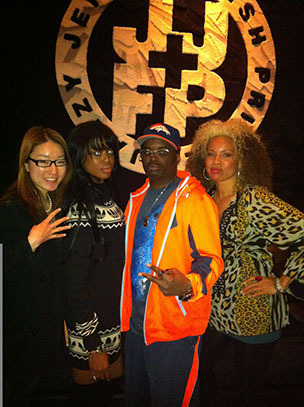 “I have been a part of many movements and will continue to do my part. 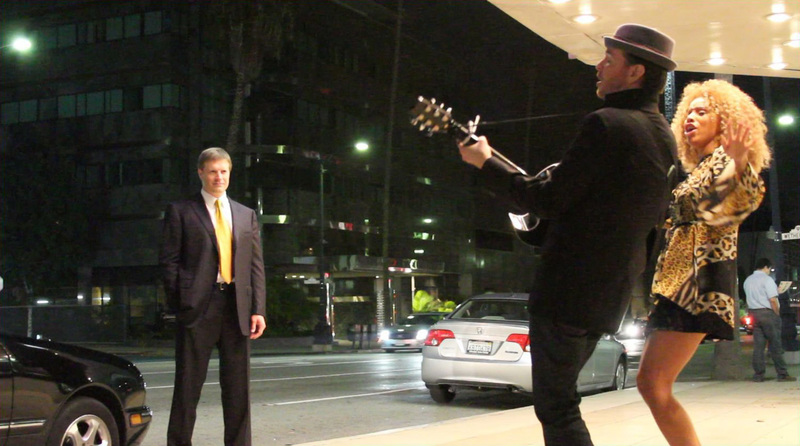 This song by far is the best description of who I am as an artist and what I believe in."